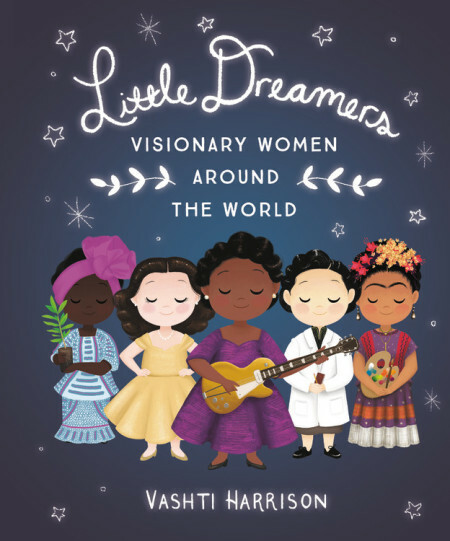 Vashti Harrison, author and illustrator of the bestselling Little Leaders: Bold Women in Black History and Little Dreamers: Visionary Women Around the World, is an artist, author and filmmaker with a passion for storytelling. 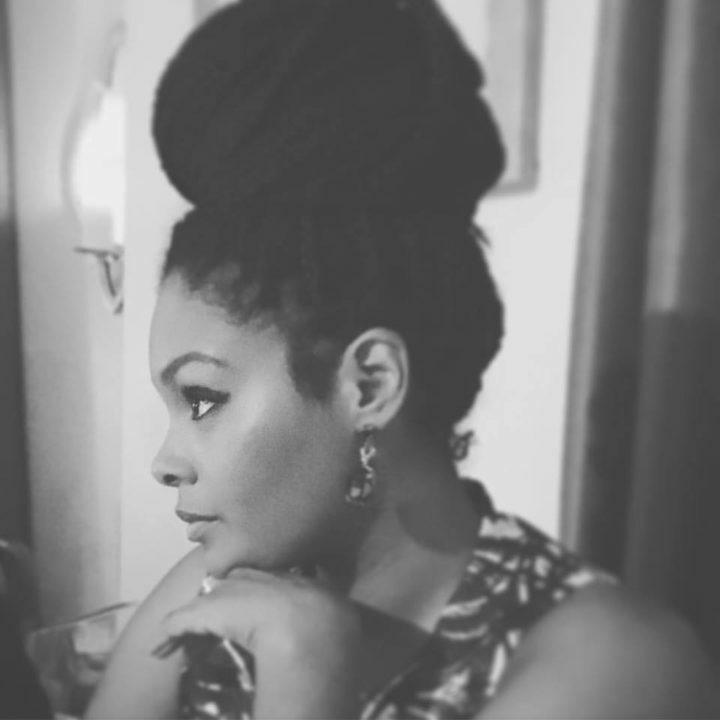 She earned her MFA in film/video from California Institute of the Arts, where she snuck into animation and illustration classes to learn from Disney and DreamWorks legends. There she rekindled a love for drawing and painting. Now she uses her love of both film and illustration to craft beautiful stories for children. Visit her online at vashtiharrison.com.